Visiting Iceland is high on most people’s travel wish list and with natural wonders like the northern lights, glaciers, waterfalls, geysers. and dreamy landscapes its no wonder why. 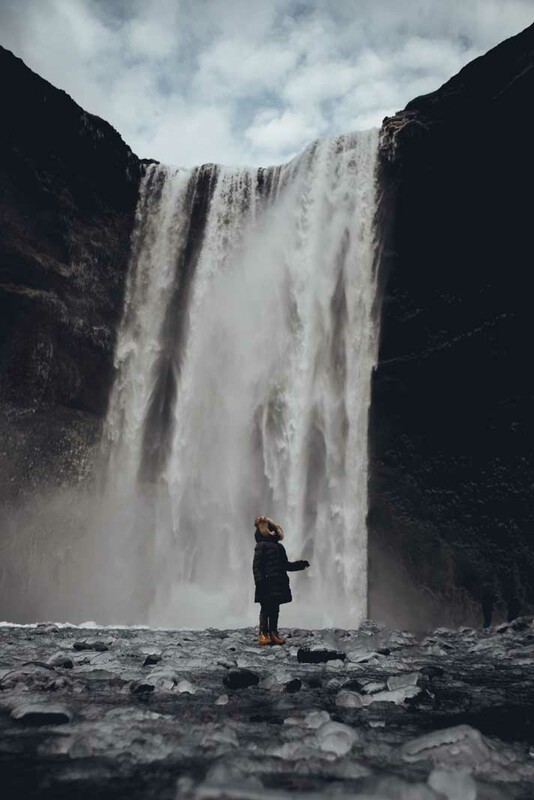 With cheap flights to Reykjavik from many destinations around the world opening up visits to Iceland to all sorts of destinations around the world many people are headed to Iceland for a long weekend or for weeks at a time! Exploring all of Iceland can take alot of time, even though the island is relatively small getting around takes awhile. So if you only have a few days it make sense to base out of the capital city, Reykjavik. What’s great about basing out of the city is that you have plenty of incredible day trips from Reykjavik to choose from that can fill up an entire weekend or week while being conveniently located in the city where all the best shopping, dining, and accommodation is on the island. 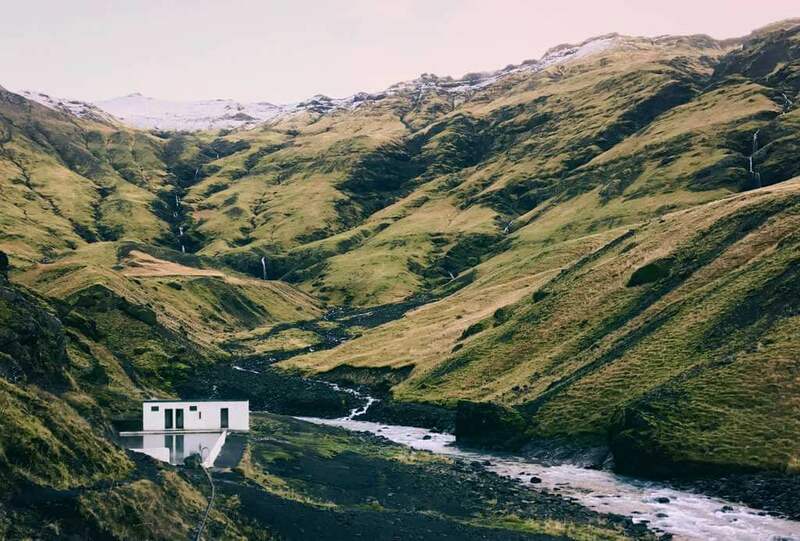 When planning your trip to Iceland check out our guide for the best day trips from Reykjavik to help you plan your trip! Check out our guide for best things to do in Reykjavik. Getting around from Reykjavik around Iceland can be easily done in a rental car. We recommend booking a rental car online in advance. We highly recommend getting a vehicle that has 4 wheel drive, especially in the winter months when weather can be more unpredictable and snowy. Do not attempt driving to the glaciers in a rental car, you will want to hire a driver with a super jeep (a customized vehicle meant for these conditions with an expert driver). Driving in Iceland isn’t scary, just use common sense and do not go off road or drive in places you shouldn’t in a rental vehicle. If you’re not comfortable driving in Iceland yourself then we have also recommended tours below for many of the day trips from Reykjavik below. 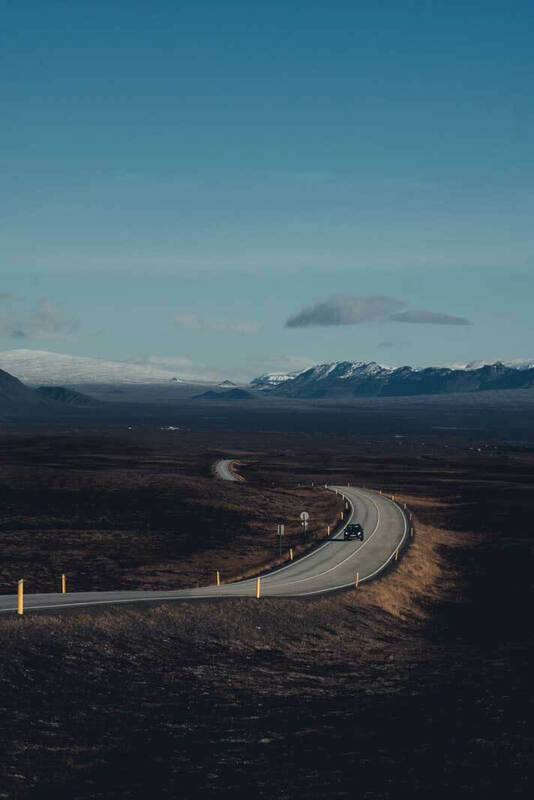 The Golden Circle Route is one of the most popular day trips from Reykjavik that can be done on your own by renting a car or with various group tours. This 300 km loop and easy scenic day trip from Reykjavik. You can customize your trip as some of the stops below can easily take up half a day or do quick stops and hit as many as you can. Don’t want to do the Golden Circle route day trip from Reykjavik on your own? Join a group tour! This tour takes you on the Golden Circle Route stopping at waterfalls, lakes, and geysers for an incredible scenic day! Book your day trip from Reykjavik around the Golden Circle here. This is another great Golden Circle tour including snowmobiling on one of Europe’s largest glaciers. This 11 hour tour stops at the national park, geysers, waterfalls, and snowmobiling at a glacier. Book this Golden Circle plus snowmobiling tour here. 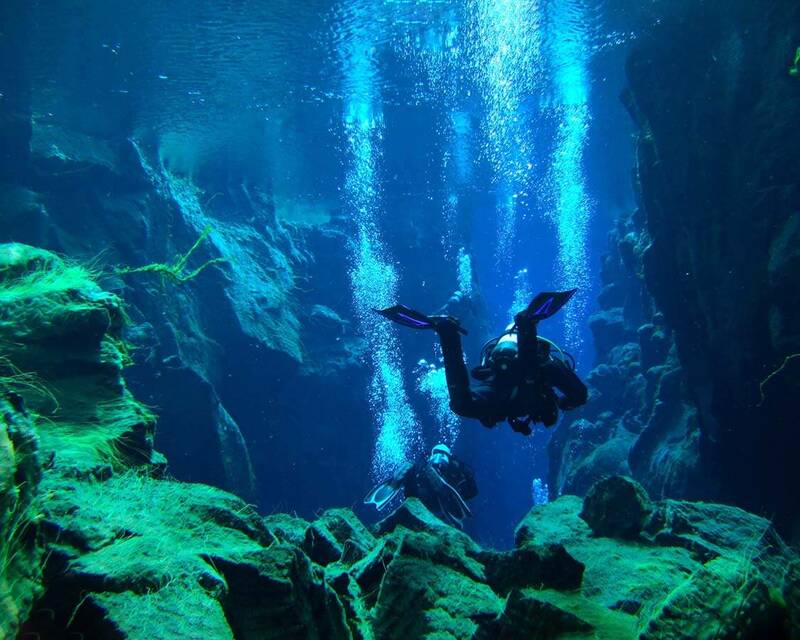 Located within Iceland’s historic Thingvellir National Park, and a great day trip from Reykjavik is one of the world’s most fascinating SCUBA diving and snorkeling sites. The Silfra fissure part of a massive divide down the center of Iceland where the North American and European tectonic plates are slowly tearing apart at a rate of 2 cm per year. While you won’t find colorful fish or brilliant corals in Silfra, the cliff walls are flowing with bright green algae called “troll hair that adds an otherworldly dimension to the rocky edges. Not only does the lava-rock filtered glacial melt water offer some of, if not the purest, water on Earth; it is the only place in the world where you can dive between two continental plates. Due to the frigid (2°C – 4°C year-round) waters, diving Silfra fissure requires the use of a dry suit. The dive itself is good for beginners if you don’t mind a little numbness from the cold on your face, fingers and toes. It also isn’t necessary for SCUBA divers to have their dry-suit certification or experience beforehand, although it does help. You can book this half day tour to take you snorkeling/diving through the Silfra Fissure from Reykjavik with pick up and drop off service. Book here. Or if you want to do more than the Silfra Fissure, check out this double tour combining snorkeling/diving in the Silfra Fissure and Lava Caving including pick up and drop off service. Book here. One of the most spectacular and easiest day trips from Reykjavik in Thingvellir National Park is Oxarafoss waterfall. Plunging 20 meters or 66 feet this waterfall can look different depending on the surge of waterflow and temperature. 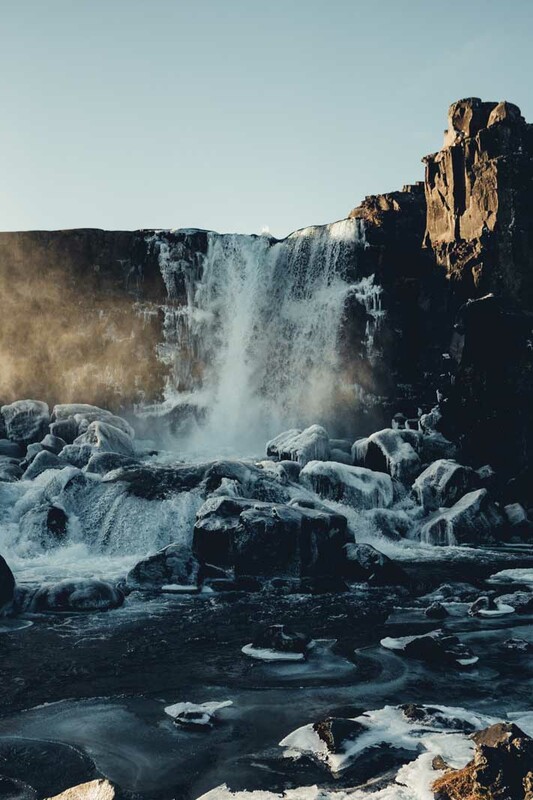 We visited Oxarafoss three separate occasions, all of which was a completely different experience from a calm day, raining torrential flowing day, to a the last visit where there was frost and ice all around the falls for a magical winter wonderland look. The falls are really easy to walk to from the parking lot and can even be visited by doing the 20 min walk from the Thingvellir National Park visitor center. The only thing that was sort of disappointing to learn but also fascinating was that the falls are actually man made. In the 9th century, the river Oxara was moved to feed water to the Icelandic parliament Althingi, where the Thingvellir church is present day. Regardless, this semi natural wonder is a true beauty and worth seeing and making a day trip from Reykjavik for along the Golden Circle Route. Also known as Logberg to locals, Law Rock is an easy day trip from Reykjavik while you’re exploring Thingvellir National Park and the Golden Circle and a cool stop for history buffs. Law Rock is a rocky area and the location of Iceland’s Althing parliament where speeches and gatherings were held. The exact location for the parliament is not known because of the changing geography and tectonic plates that have happened over the past thousand years but today you can see this spot marked with an Icelandic flag. 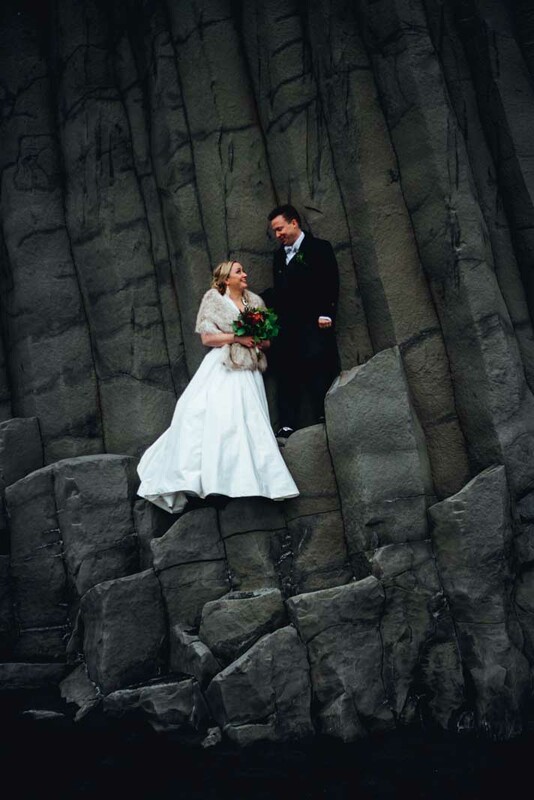 Law Rock dates back to 930 through the 13th century until Iceland swore allegiance to the King of Norway. 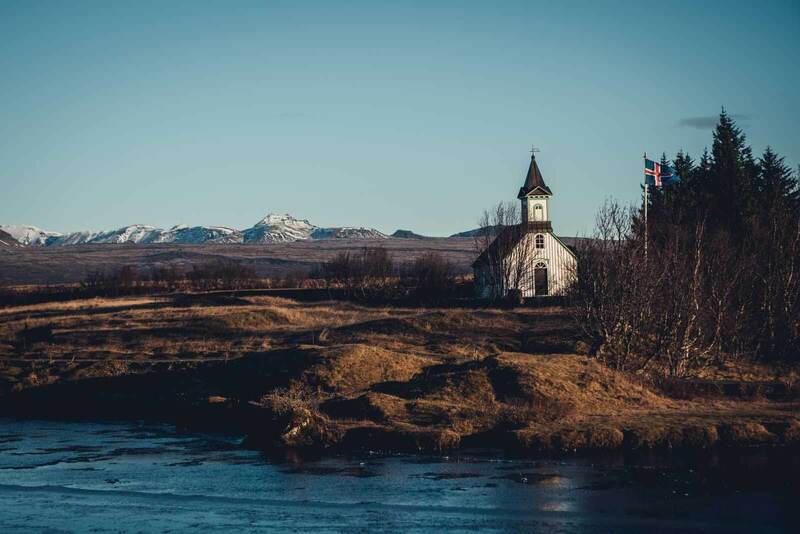 Another site not to miss in Thingvellir National Park on your day trip from Reykjavik is the Thingvellir church and farmhouse. The current church you can easily visit from the Thingvellir National Park Visitors center dates back to 1859. Next to the picturesque church is a small graveyard with about 30 tombstones and the final resting place for those whose remains rest there. You can visit inside the church only from May to September but if you come off season this is still a quick, easy stop and great for photos. There’s also an adorable row of farmhouses next to the church and an Iceland flag waving proudly in the air. Another spot not to miss in Thingvellir National Park on your day trip from Reykjavik is the tectonic plates in the area that make up the continental drift. You can easily see the rift driving or walking around Thingvellir National Park. The best place to explore the tectonic plates is the pathway near the Visitors Center with a proper walking path. These tectonic plates are where two continents, North America and Europe, plates meet. We learned that Iceland actually has a lot of earthquakes but you don’t feel them because the tectonic plates move outward here rather than inward separating further and further apart every year. It is said that the tectonic plates move from 1 mm to 18 mm per year! Look familiar? This is where the Hound and Brienne of Tarth had a battle in Game of Thrones season 4! Undeniably, one of the most popular day trip options from Reykjavik is to visit the many sites on Iceland’s famous Golden Circle. 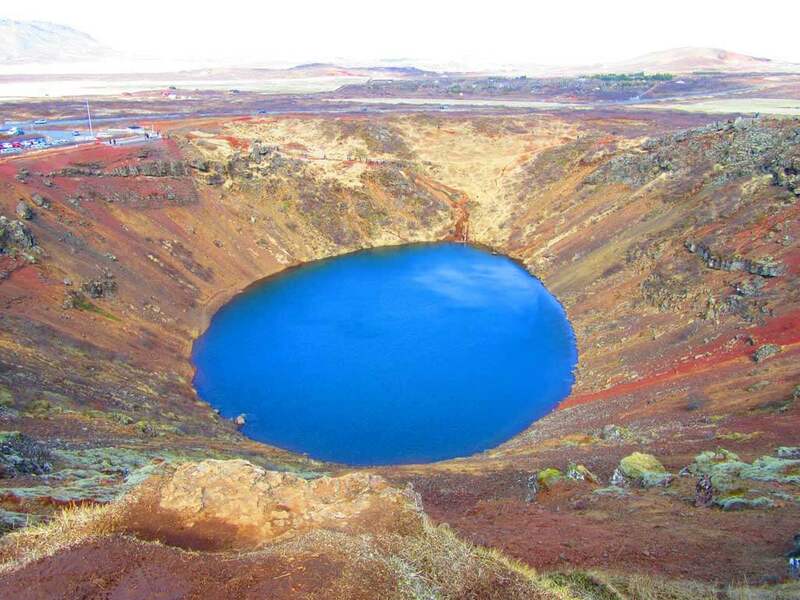 There are numerous fantastic stops on the Golden Circle, with one of the most spectacular being the Kerið Crater Lake. While geologists are unsure exactly when and how the crater lake was formed, it is believed to be at least 3,000 years old and was created due to a volcanic collapse following its final eruption. The crater lake is 55 meters deep and offers visitors an opportunity to hike around the edge of the crater as well as hiking down to the bottom of the lake. The Kerið Crater Lake is about a 1-hour drive from Reykjavik and while it is often visited as part of a Golden Circle trip, it also accessible as a slight detour if driving the Ring Road along the South Iceland Coast. Entrance to the Crater Lake is 400 ISK. The double and impressive waterfall of Gullfoss is undoubtedly one of the most visited in Iceland for its beauty and spectacularity, and an incredible day trip from Reykjavik due to its distance from the city – which makes it also part of the Golden Circle, the most popular Iceland tourist route. Gullfoss was created by the rupture of the plates that create the country, and its fault was extended by the river Hvítá – White river. I got there using my late twenties hitchhiking skills almost 7 years ago. Back then, tourism in Iceland was not so widespread and it was because of this, and to the beauty of this waterfall that made me stay way longer than I should admire it, that I could hardly go back to sleep in Reykjavik; where I was living while doing my EVS (European Volunteer Service). Gullfoss falls are 125km (2h ride) far from Reykjavik and should be part of every Iceland itinerary and a great day trip from Reykjavik. A more unusual day trip from Reykjavik is a visit to Laugarvatn Fontana 80 km away. It’s a series of inter-connected mineral baths and steam rooms built over a natural spring located next to Lake Laugarvatn. The views across the lake to the snow-capped Icelandic landscape are beautiful and it’s much quieter than the Blue Lagoon. You may even get the place to yourself. But it’s not the pool or spa part of the trip that stands out. It’s lunch that is something special. After you’ve had a splash in the natural pools or braved a dip in Lake Laugarvatn you can watch your lunch being dug out of the boiling hot spring nearby. Thunderbread, which is a type of rye bread, is buried the day before, cooked underground for 24 hours and then dug up in front of you. The pot is cooled in the lake before being taken indoors where the bread is eased out of the pot and sliced. The dense, moist bread, which tastes slightly of caramel, is deliciously authentic and eaten with fresh smoked salmon and authentic Icelandic nibbles. 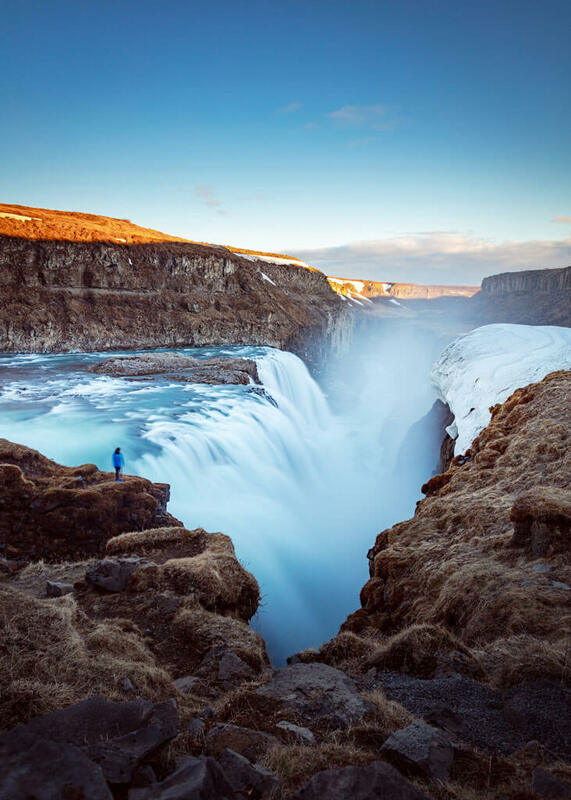 Check out some of the best stops on the Golden Circle Route plus a stop at Fontana Wellness center and hot springs on this day tour from Reykjavik including pick up and drop off service, stops at Gullfoss and the National Park, soak in Fontana hot springs, and eat the bread cooked underground. Book here. 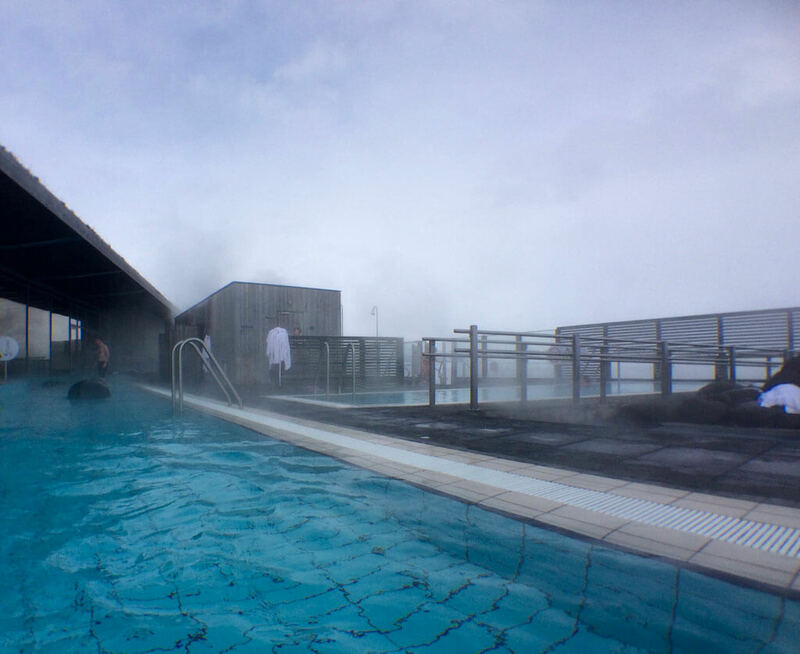 If you’re looking for more day trip ideas from Reykjavik, you should definitely consider Fontana Geothermal Spa complex, which is easily visited on the Golden Circle route. Fontana is a Geothermal open-air spa, which is really unique. It’s a great location to add to your Golden Circle route to RELAX! One of the most interesting things about it is the baking process of this special Icelandic bread. Our guide literally dug it out from the ground, where it was boiling in the pot. The bread tasted very sweet, almost like a cake. Fontana Spa also has a couple of saunas and even the beach nearby and it’s not very crowded like the Blue Lagoon. 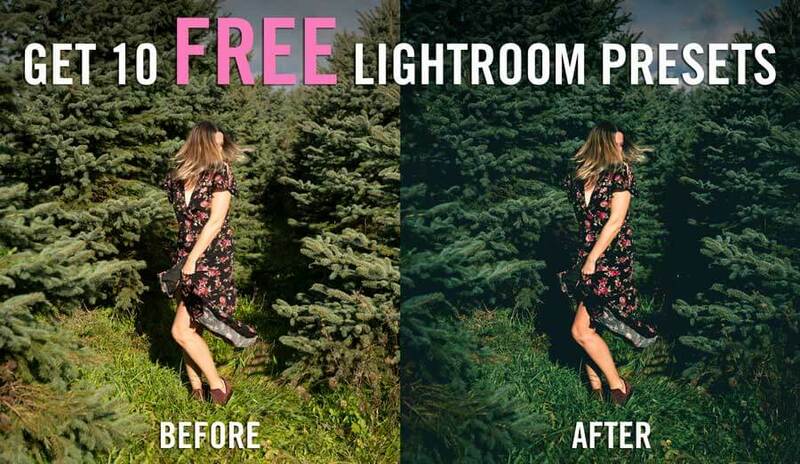 Contributed by Liza of Trips Get. 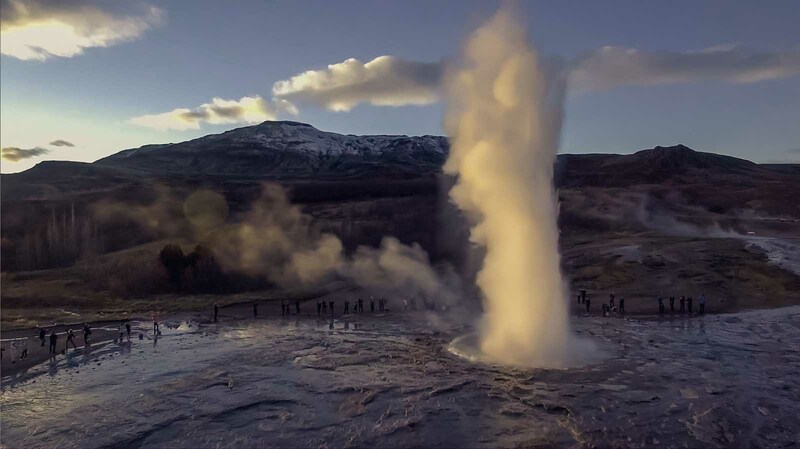 Another popular spot along the Golden Circle Route and a popular day trip from Reykjavik is the geothermal and active geysers at Geysir Hot Springs. The most active geyser here is Stokkur which spouts water up to 100 ft into the air every 3 to 8 minutes. The geysers at Geysir Hot Springs have been active over 1000 years with over a dozen blow holes. However, Stokkur is the main attraction and most active. When you walk around you will see bubbling and boiling earth leading up to Stokkur. The main geyser is actually named Geysir which was dormant for decades until 2000 when an earthquake caused it to surge water again. However, it is said be mostly dormant today but locals told us about once a month Geysir surges water into the air up to 3 times higher than Stokkur. You have to be extremely lucky to witness this! Langjokull Glacier is Europe’s and Iceland’s second largest glacier and an awesome day trip from Reykjavik along the Golden Circle Route. 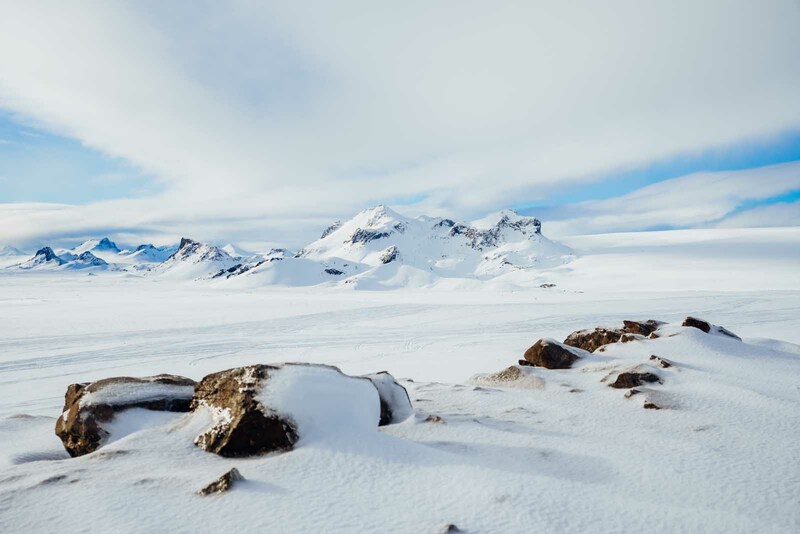 Langjokull Glacier is the most popular glacier to visit in Iceland especially with all the activities there are to do here including super jeep trips, snowmobiling, skiing, hiking, and visiting ice caves! We came to the glacier twice during our trip, one day started out beautiful then ended in a complete white out. The next day started as a white out and cleared up to be the most beautiful clear skies where we could see the mountains! The scenery, on a clear day here at Langjokull Glacier, is unbelievable and even more fun from the back of a snowmobile that will either take you to a viewpoint or a man-made ice cave. Check out this incredible day trip from Reykjavik tour stopping at the most famous Golden Circle stops and including snowmobiling on Langjokull Glacier. This tour is the best value and a great way to see and experience the Golden Circle in one day. Book here. Another one of the most popular routes and day trips from Reykjavik is the south of Iceland and the route to Vik. 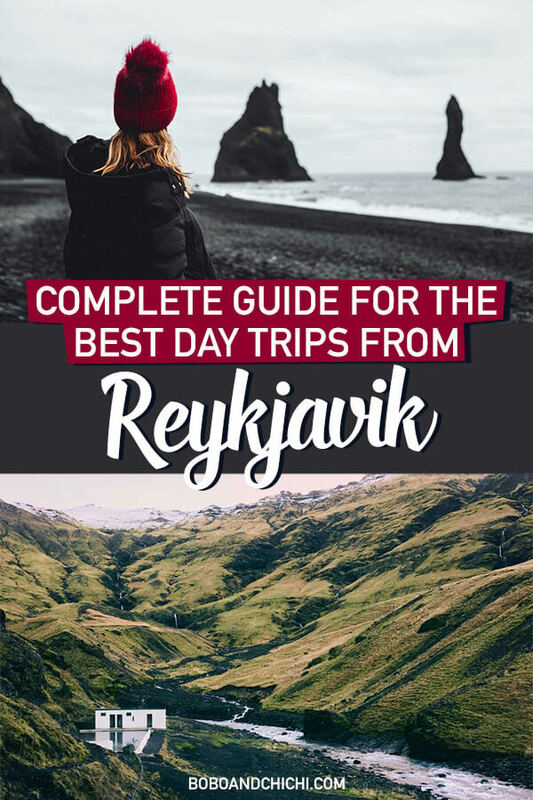 You can either do this as a day trip from Reykjavik or do an overnight trip where you stay the night in Vik and split up all the stops in two days hitting up some on the way and some on the return. 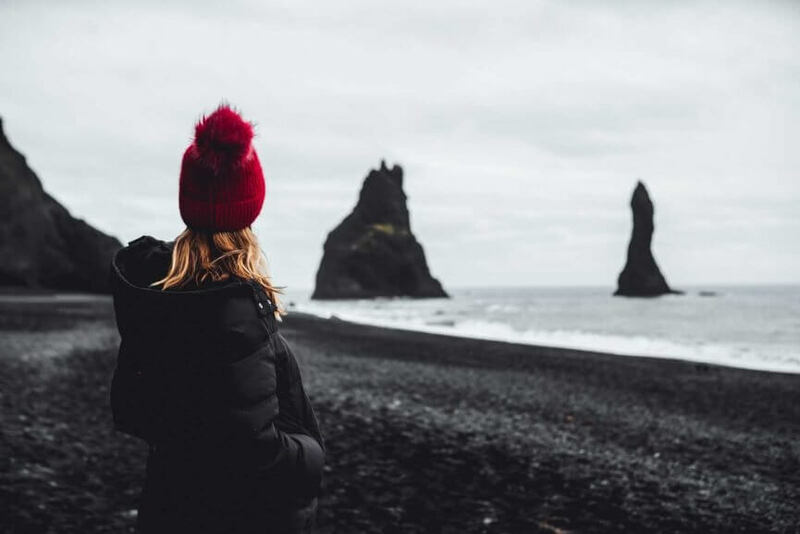 If you only have one day and don’t want to do the south of Iceland day trip from Reykjavik on your own check out this tour that hits up some of the best spots including waterfalls, black sand beaches, Europe’s largest glacier, and Vik. The tour also includes pick up and drop off services in Reykjavik. 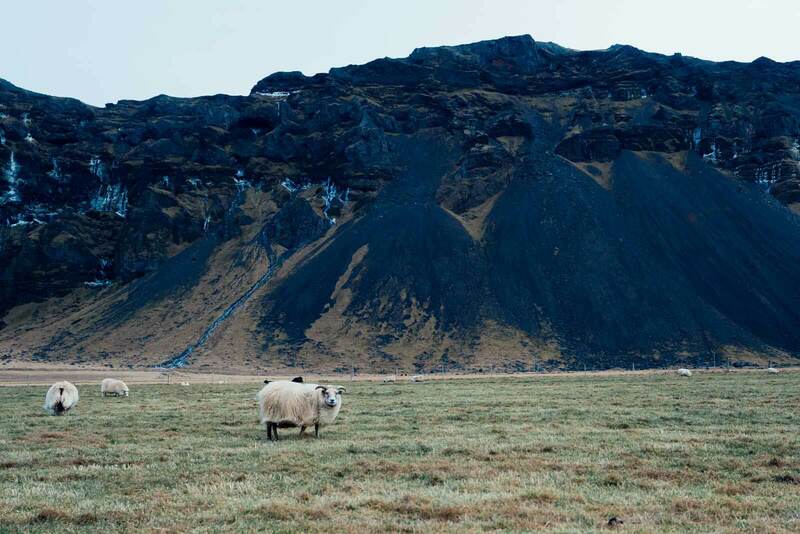 Book the South of Iceland day trip from Reykjavik here. Seljalandsfoss is one of the most beautiful waterfalls in the South of Iceland and an easy stop on a day trip from Reykjavik heading towards Vik. The jaw dropping drop of 60 meters or 197 feet is breathtaking to witness. The waterfall stems all the way from the volcano glacier Eyjafjallajökull. This is one of the few waterfalls you can walk behind into a small cave for an even more unbelievable view. However, during our visit it was so icy we didn’t attempt this, use caution and trust your judgment when visiting sites like this as it’s not worth getting hurt over! We look forward to making it back one day to see it from the inside! Another incredible waterfall not far from Seljalandsfoss en route to Vik on your day trip from Reykjavik is Skogafoss. Skogafoss is considered one of the largest falls of Iceland with a 15 meter or 49 feet width and a plunging drop of 60 m or 200 feet! 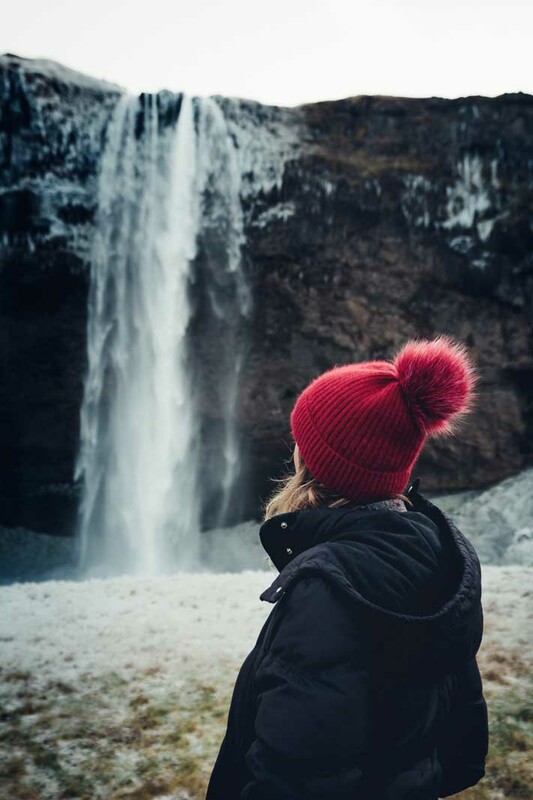 Again, we had some trouble getting close to the falls due to icy conditions but you’re able to walk right up to Skogafoss and witness the incredible power and beauty of the falls pretty much as close as you’d like to go without going under the falls. Visitors often see rainbows within the falls here due to the mist which makes the falls look and feel even more enchanting. Skogafoss was also used for filming a scene of Marvel’s Thor: The Dark World! 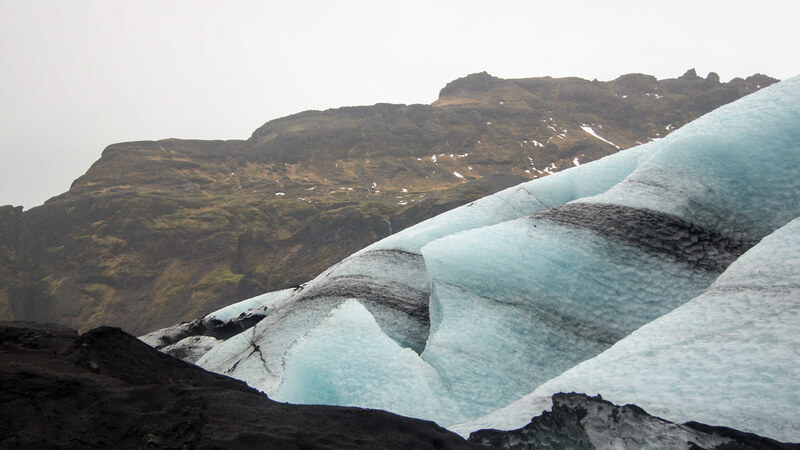 Ice climbing is a truly one-of-a-kind experience, and I consider an ascent up Solheimajökull Glacier one of the best day trips from Reykjavik. At its highest point, this glacier stretches up some 1500 meters and actually encompasses an active volcano, Katla (but don’t worry, the volcano hasn’t seen a major eruption for about a hundred years). The glacier’s parking lot is about 2 hours by car from Reykjavik, the perfect distance for a day trip. If you don’t have your own form of transportation, many tour companies actually offer pick up and drop off in the capital. Tours will also provide most of the equipment and training you need — climbing boots, axes, crampons, harnesses, and a quick class on how to use it all — so don’t skip out just because you’ve never done anything like ice climbing before. The climb itself was an exhilarating 2.5 to 3 hours against the ice. Like most glaciers, Solheimajökull’s crevices and faces are constantly shifting. That means your group and guide might get to scout out and climb a route up the ice no one’s ever used before! A trip to Lava Tunnel Raufarhólshellir is an ideal day trip from Reykjavik or stop on the way to Vik. The Lava Tunnel is located about 30 minutes from Reykjavik and offers several tours to explore one of Iceland’s longest and most famous lava tunnels. 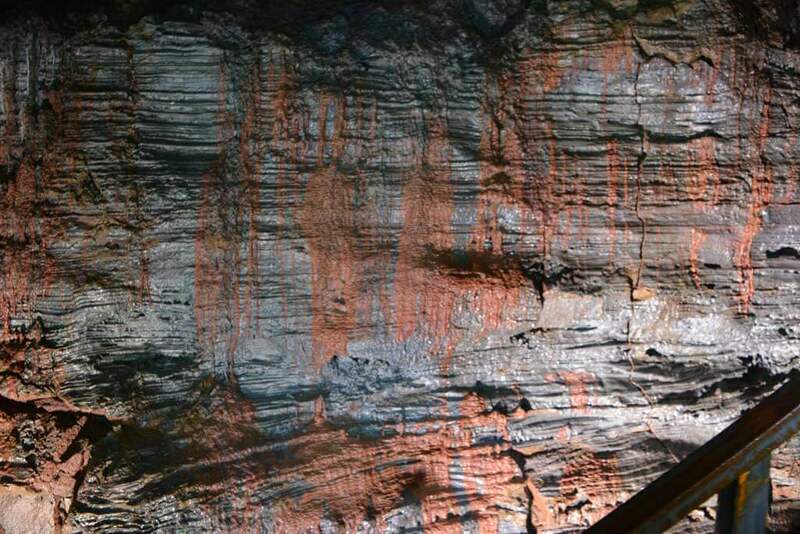 Visitors can explore the inner workings of a volcanic eruption that occurred over 5,000 years ago during a one hour tour that is not strenuous. Unlike other Icelandic tourist attractions, the Lava Tunnel is open all year and a perfect rainy day excursion. 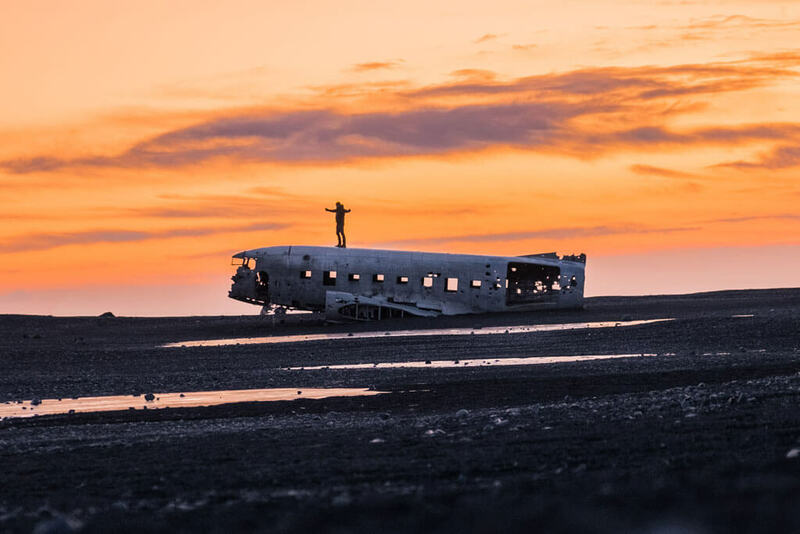 Approximately two hours outside of Reykjavik are the remains of a US Navy DC plane that crashed into the black sand beach at Sólheimasandur in 1973. Luckily there were no deaths and therefore the plane itself has remained ocean side and become a popular tourist attraction. We visited in the early morning hours of June and set out on our trek. The sign warns that it will take around three hours round trip however if you are of decent shape and with proper gear you can take the 3.5km walk in, visit the plane and get some great pictures then head out in under an hour. The walk in is other worldly consisting of flat earth with black sand and rocks as far as the eye can see. There is a clearly marked path, ample parking especially if you arrive early (free parking) and the crash site is a cool experience and great photo op amongst the many you can have in the magical country of Iceland! 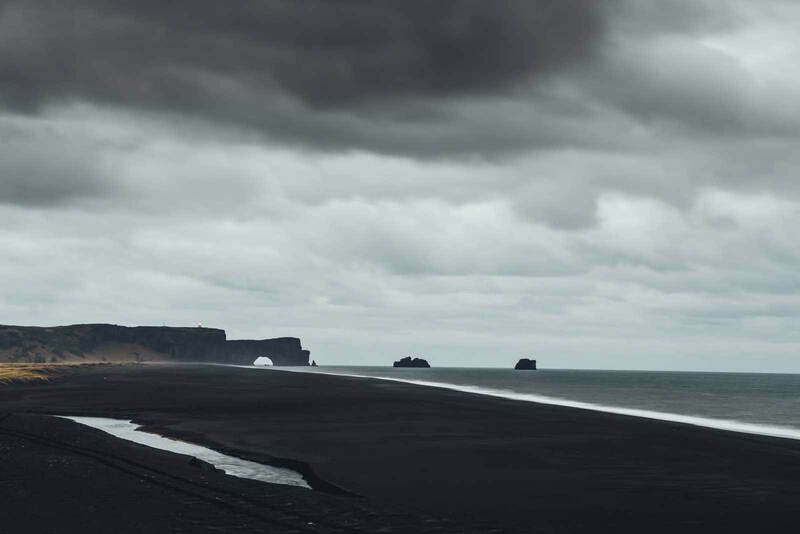 One of the most popular day trips from Reykjavik in Iceland is Reynisfjara Beach in Vik. This popular and mystical looking black sand beach has basalt hexagonal rock formations in stacks along the beach as well as impressive rock formations jutting out of the sea. This is a very popular spot with tourists and an incredible place to photograph, however, this is also one of the most dangerous places to visit on the island due to the sneaker waves. Use extreme caution when visiting and do not ignore the safety signs as people have lost their lives here. When people turn their back to the sea to photograph the rock formations sneaker waves that are much larger than the rest of waves crash and once you fall in the water it is almost impossible to get back up and catch your footing without getting sucked out to the torrential sea and undertow. Do NOT walk close to the shore break or walk around where the sand is wet from waves, give yourself around 100 feet distance from where the waves crash to ensure you won’t succumb to a sneaker wave. Also, do not turn your back to the waves here and most importantly do not get in the water or try to swim here. This is a stunning beach and worth a visit, you will be fine and enjoy your visit if you follow the safety precautions. Also, this is where puffins nest in season! Be mindful if your visit is during the puffin mating season and do not climb the basalt rocks and disturb the birds! Another one of the most incredible stops and day trips from Reykjavik on the route to Vik is Kirkjufjara black sand beach. Kirkjufjara Beach is east of Dyrholaey Arch and a great way to knock out both sites in one. During high tide do not attempt visiting the beach as it can be deadly and is extremely dangerous with sneaker waves also in windy weather you want to use caution too there are often landslides here as well. Instead, visit Dyrholaey Arch from the lighthouse and admire the beauty from above, but do not do this on a windy day either. Another one of the most iconic spots along south Iceland on the route to Vik and a great day trip from Reykjavik is Dyrholaey Arch. The famous arch with a hole is stunning to witness from below on the nearby black sand beaches as well as from above near the Dyrholaey lighthouse. The arch juts out the water 120 feet in the air and can be seen from miles down the beach. This is also a great place to see puffin colonies in the summertime, but be sure not to disturb the wildlife or puffins if you do catch a sneak peek of them during your visit! Snaefellsnes Peninsula is easily one of the best day trips from Reykjavik because it is so unique, diverse, and less touristy than other choices! Snæfellsnes Peninsula is located about 2-2.5 hours away from Reykjavik and if you leave earlier in the day, makes for a totally doable day trip! 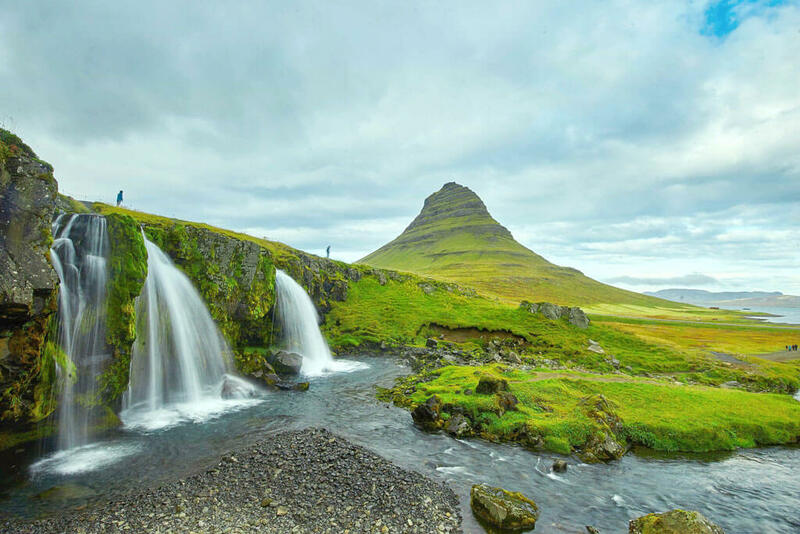 Snaefellsnes Peninsula is home to Kirkjufell, Iceland’s most famous mountain. We highly recommend making this your top stop during your day trip. 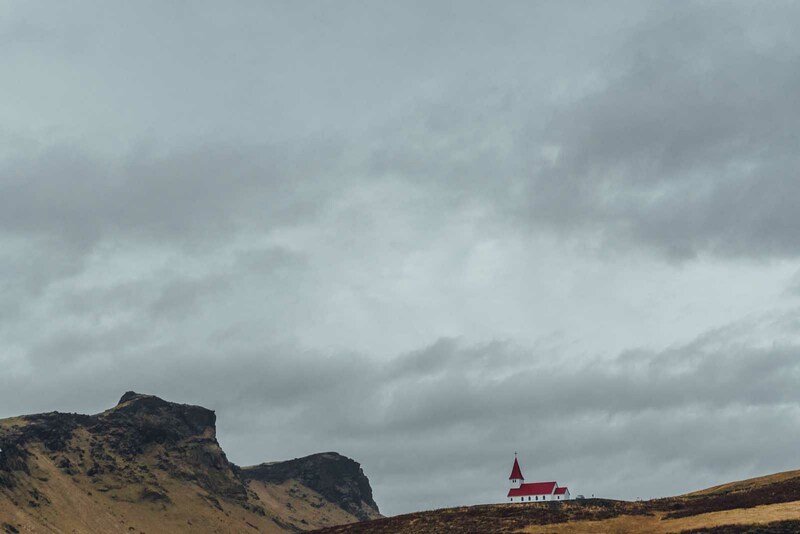 Once you are done at Kirkjufell, you can also visit Budir Black Church (Iceland’s Black Church) as well as walk across a unique land bridge in Arnsaratapi! Snæfellsnes Peninsula offers diverse sites that are much less touristy than the Golden Circle and south coast. You are in for a real treat! Book an entire day tour taking you around the Snaefellsnes Peninsula here. One of the unmissable day trips from Reykjavik is the Blue Lagoon. Especially if you’re going in the winter, when Iceland is literally freezing cold. 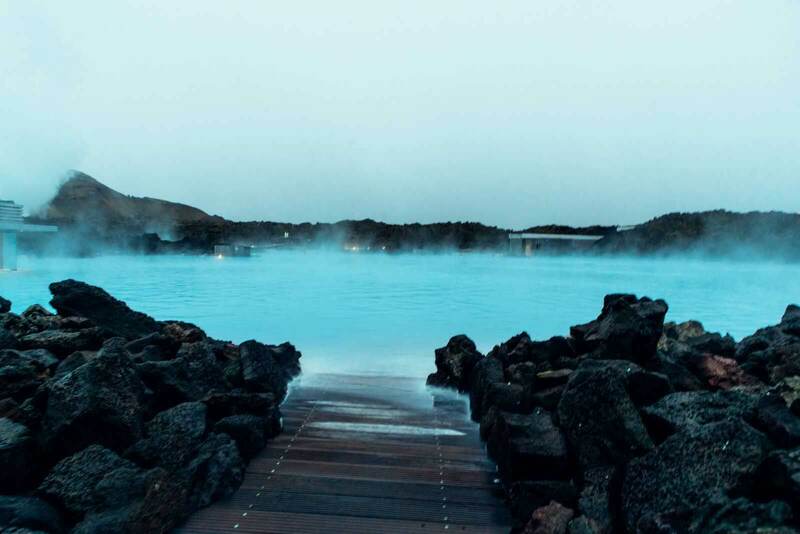 The Blue Lagoon – which is only a 40 minute drive from Reykjavík, is a must. This geothermal spa may well be a popular tourist destination and a crowded one for that matter. But there is a reason it keeps being photographed and everyone raves about it: it is simply gorgeous and it would be silly to miss it. Soaking up in the hot thermal water when it’s cold outside, and even better when everything is covered in snow, is an incredible experience. The hot spring water is great for the skin and the overall result is that of feeling enormously relaxed and rejuvenated. Just make sure not to drop your head in the water, as the salt in there will dry out your hair! Don’t want to do this day trip from Reykjavik on your own? Book this day tour stopping at the Blue Lagoon in addition to stops on the popular Golden Circle Route! The ticket doesn’t include admission to the Blue Lagoon but transport to and from Reykjavik, admission to Kerid Volcanic Crater, and a professional guide. Book here. Seljavallalaug pool has been on my bucket list ever since I saw a picture of it on Instagram. It is located in South Iceland about 150 km from the city and a great day trip from Reykjavik. You will need to come off the road number 1 onto 242. This small road will be bumpy, but a 4×4 car won’t be necessary. There is a car park at the end of the road. You will then have to continue your way on foot. It requires a 15-minutes hike to get to this pool, which has a 5-star hotel view. The pool is surrounded by alot of waterfalls and beautiful mountains. The water temperate is warm, and it felt great on the cold, rainy day when we were there. Don’t expect luxury in terms of facilities! There aren’t any toilets or bins. There are two changing rooms, which were sadly very dirty and full of rubbish. The bottom of the pool was covered in algae. Despite all of this we had a great time swimming here. Seljavallalaug pool is free to visit and off the beaten path. There are many great day trips from Reykjavik that can be booked as an all-in trip with transport from the city, but it’s also worth considering those that need a rental car to easily reach. 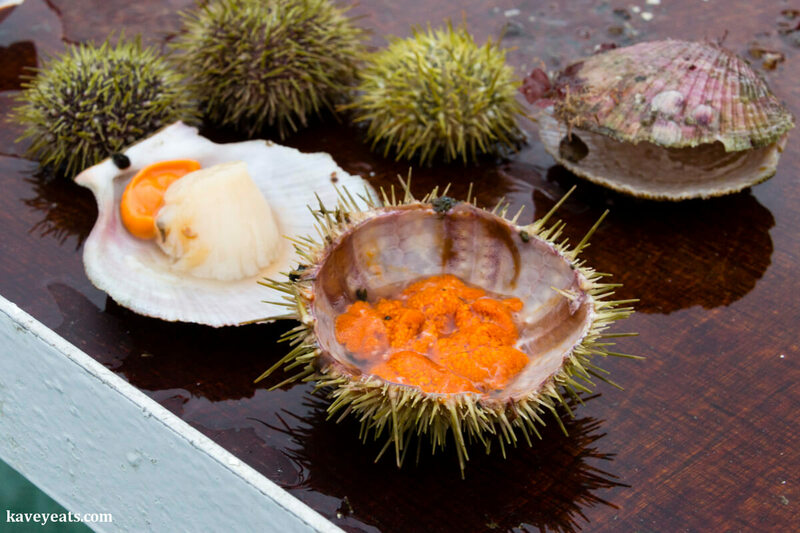 During our summertime visit to Iceland, we took a two hour drive out to Stykkisholmur harbor, located in North West Iceland, to enjoy a Viking Sushi boat trip with Seatours. We chose their shorter excursion that lasts 1 hour 20 minutes. For the first part of the trip, you’ll head out to see a number of small local islands. Here, you can appreciate the prolific bird life, and enjoy learning local legends of giant trolls and other folk stories. After this, the crew lower a small net into the sea, winching it up shortly afterward to spill out its content of scallops and sea urchins, with a few starfish also in the mix. The crew quickly start shucking, and guests are invited to enjoy raw seafood, with soy sauce available for those who want it. Utterly delicious, and the freshest seafood I’ve ever eaten! Svartifoss is one of the most spectacular waterfalls of Iceland and a great day trip from Reykjavik, and one of the most rewarding ones. What makes this particular waterfall stand out from the rest is the fact that it isn’t located near a road. 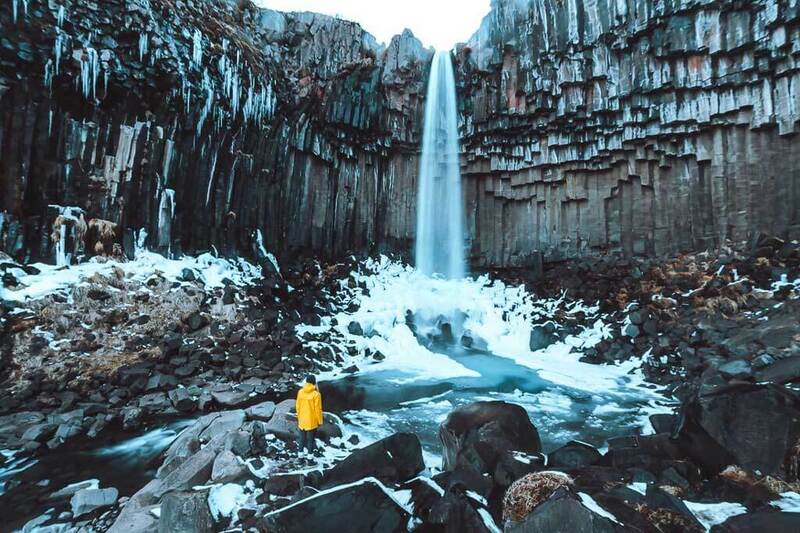 You’ll have to make a short hike before you’re rewarded with the majestic Svartifoss. It’s a pretty easy hike, so don’t worry, and there’s a parking lot next to the start of the trail. When you get down to the waterfall, make sure to reward yourself with some fresh ice cold water as well. The view is breathtaking, but I assure you that you haven’t tasted any fresher water than this before in your life (most likely). Svartifoss is a great day trip to combine with glacier walking on Svinafellsjökull, which is pretty much next to the start of the trail. Close by you also have some other glaciers and some charming old villages where you can stop by if you come by car. No matter the time of year you go here, Svartifoss is incredible. However, during the winter months, the trail might be inaccessible, especially the tougher walks. The most common trail is open year round. You can do this walk easily on your own. Whale watching is available all year long and a great day trip from Reykjavik with the peak season being in the summer months. You have a very good chance of seeing all the different kinds of whales (Minke, Fin, Humpback, Sperm and more), dolphins or porpoises anytime you go. 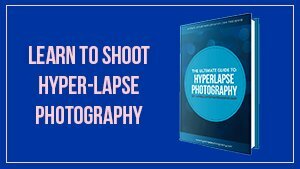 Don’t forget your camera and extra batteries for all your photo opportunities. If you are staying in the old section of Reykjavik, it is just a short walk down to the harbor and pick a whale watching tour. But you should book ahead of time to get the exact schedule that fits your itinerary. The smaller boats have more speed which can be important if there are any sightings that are at a far distance, they will, of course, get there faster. But there is a drawback, these boats can make you feel more of the movement. If you are not a regular boater this could be a problem for you. The larger boats move a little slower but can be a more comfortable ride. Most of the boats have sea sickness pills available to all passengers. The boats are comfortable with seating upstairs and downstairs. Food, drink and restrooms are also available. It is important to be prepared in Iceland with proper clothing, especially on the boats, you will be out there 2-3 hours! Luckily, some tours provide overalls are if you need them. Being out on the water in Iceland is also a wonderful way to see the coastline which shows you more of this amazingly beautiful country. Book a whale watching tour in advance here. A trip to Jokulsarlon Glacier Lagoon and the nearby Diamond Beach is a long day trip from Reykjavik (it’s a 4.5 hour drive and 380km), but believe me when I say that it is worth it! What’s so special? How about a deep glacial lake that is filled with icebergs, small and large? Iceland isn’t short on a spectacular landscape or two but this one really is like something out of another planet. The Diamond Beach is pretty spectacular too. A nearby black sand beach onto which parts of fragmented iceberg or “diamonds” wash up with the tides. 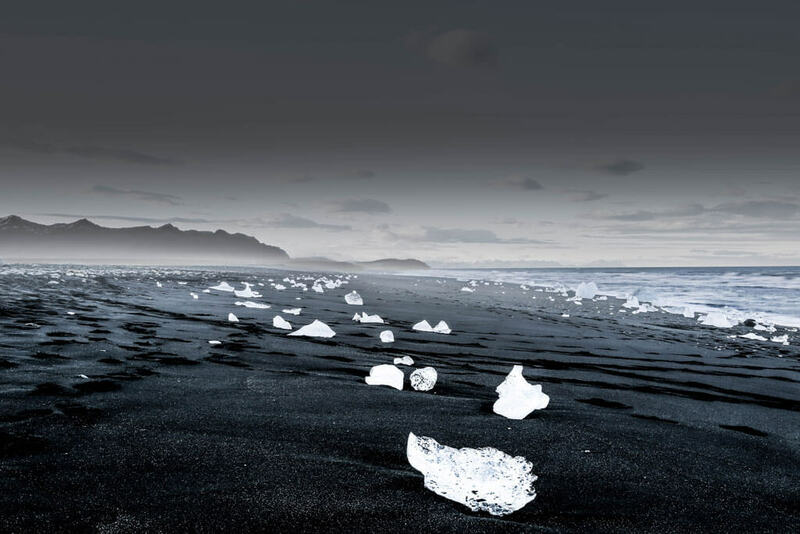 The contrast between the crystalline ice and the black sand is pretty incredible. 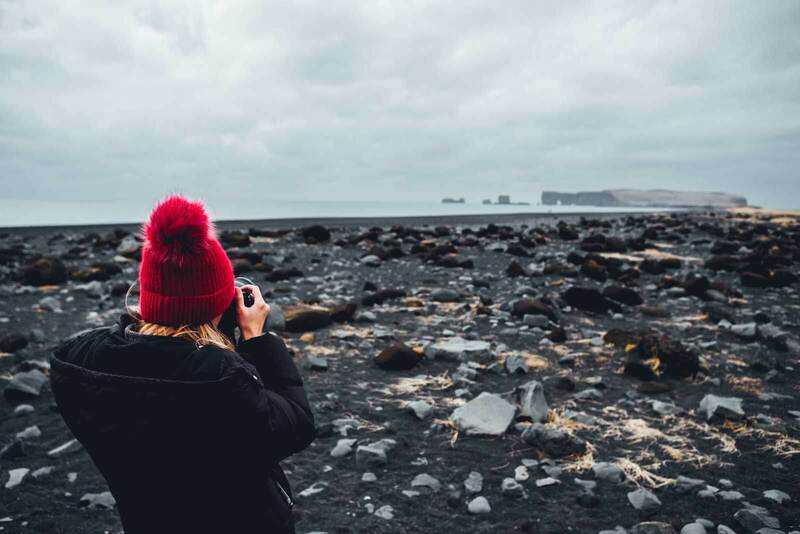 There are plenty of tours from Reykjavik to Jokulsarlon and the Diamond Beach – most of these will also include a few stops at other destinations on Iceland’s Southern Coast such as the famous Reynisfjara black sand beach. The other alternative is to hire a car and drive to Jokulsarlon yourself. It is a lot of driving but this way you can spend more time hiking around the lake – just a few minute’s walk and you escape 90% of the crowds. Book a day trip to Jokulsarlon Glacier Lagoon here. Ready for an epic day trip from Reykjavik along the South coast of Iceland? While the large crowds head to nearby Jokulsarlon Glacial Lagoon and Diamond Beach if you are looking for a quieter option, why not consider visiting the breathtaking Fjallsarlon Glacier Lagoon? Don’t let the small crowds fool you because this natural attraction epitomizes the beauty we all associate with the Icelandic nation. A four-hour drive from Reykjavik means that Fjallsarlon is definitely a day trip that needs to be worth the effort. The moment you take the short hiking trail from the parking lot to admire the spectacular lagoon, well it’s fair to say you will quickly realize it was worth every minute of driving. Fjallsarlon is a glacial lake (lagoon) produced from the massive Vatnajökull glacial system found in the heart of Iceland. 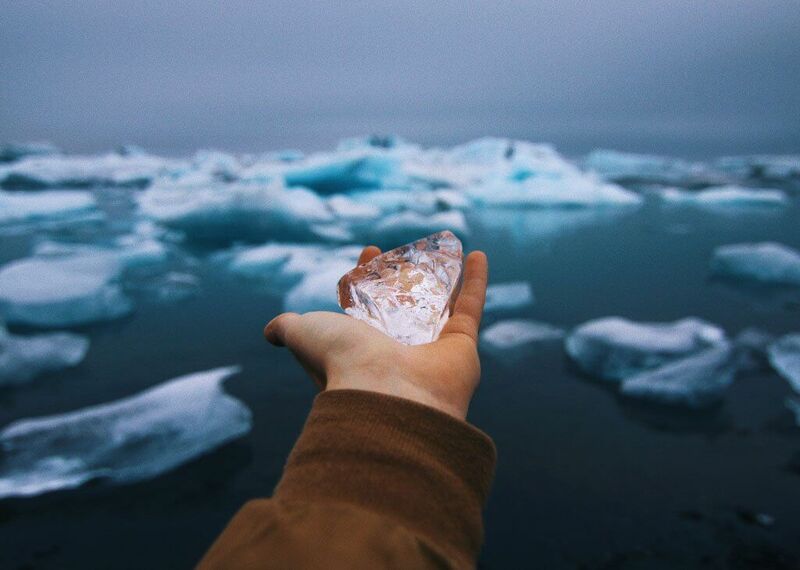 As you admire the icebergs floating around the lagoon, you may be fortunate to visit during an epic natural phenomenon when the glacial ice calves into the lagoon – be prepared for quite a sound but the experience is well worth the shock! 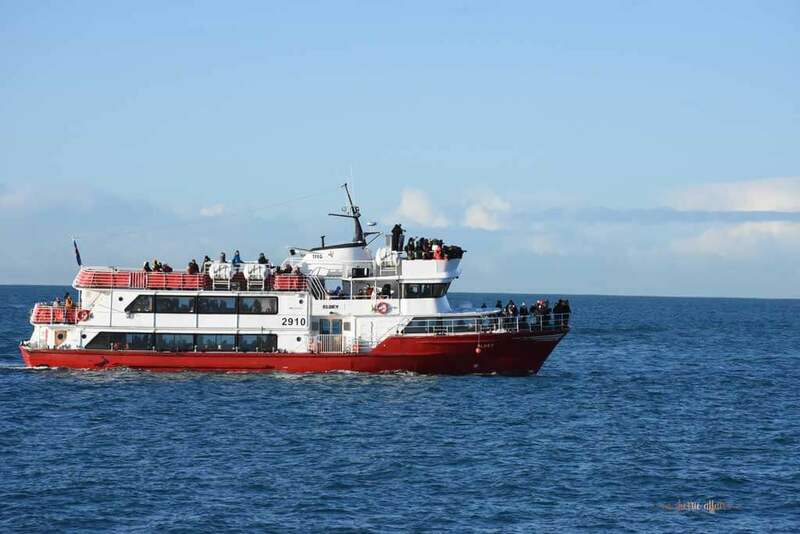 Seasonal iceberg boat tours are available while a gift shop and café provides visitors with an opportunity to grab a light snack before heading back along the Ring Road to Reykjavik. 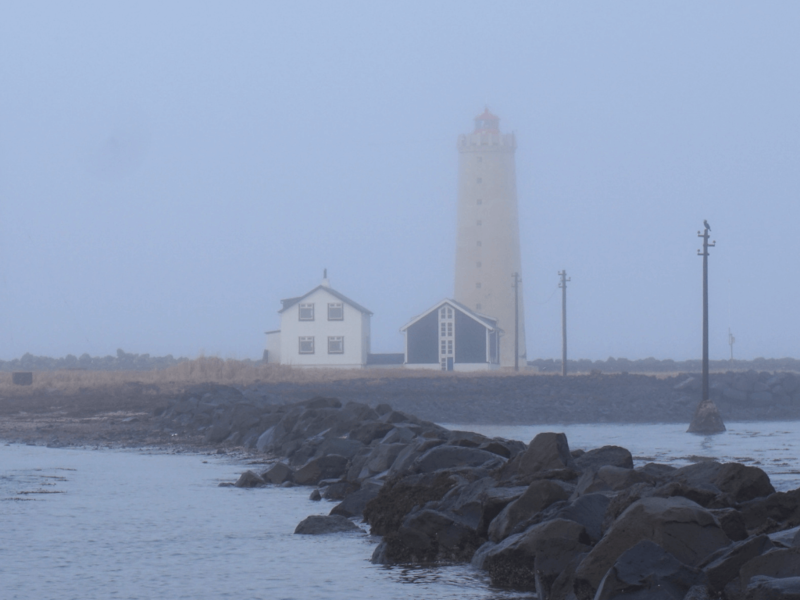 Just outside of the city and an easy day trip from Reykjavik is the Grotta Lighthouse. It’s a really nice area with huge boulders and many different kinds of birds. Unfortunately, the lighthouse isn’t usually open to visitors, but you can walk out to it during low tide. If you’re visiting during the winter months and the weather is cooperating, the area is also considered to be a good place to see the northern lights since it’s outside of the city. There are multiple options for getting to Grotta. If you have a car, it’s a quick drive from Reykjavik and there is a small parking lot for your car. There is also the option to take a taxi, bike, walk, or take a bus. During our visit we took a taxi there and on the way back we walked halfway and took a bus the rest of the way. Walking allowed us to take in more of the scenery and get some nice photos, but since it was getting dark we took a bus too. It always surprises me at how few people visit Hraunfossar and Barnafoss when they visit Iceland. These two waterfalls, a 5-minute walk from each other, are really quite beautiful and a perfect day trip from Reykjavik. Hraunfossar is unique, created as the bright turquoise water tumbles over the lava rock formations. The best time to visit Hraunfossar is in the Autumn when it’s particularly pretty as the autumnal colors contrast with the aqua water. Barnafoss is a little more traditional but nonetheless beautiful. To visit Hraunfossar and Barnafoss, you can either take a tour, hire a car and day trip or visit on a longer trip to the Snaefellsness peninsula or as part of a road trip around Iceland’s ring road. 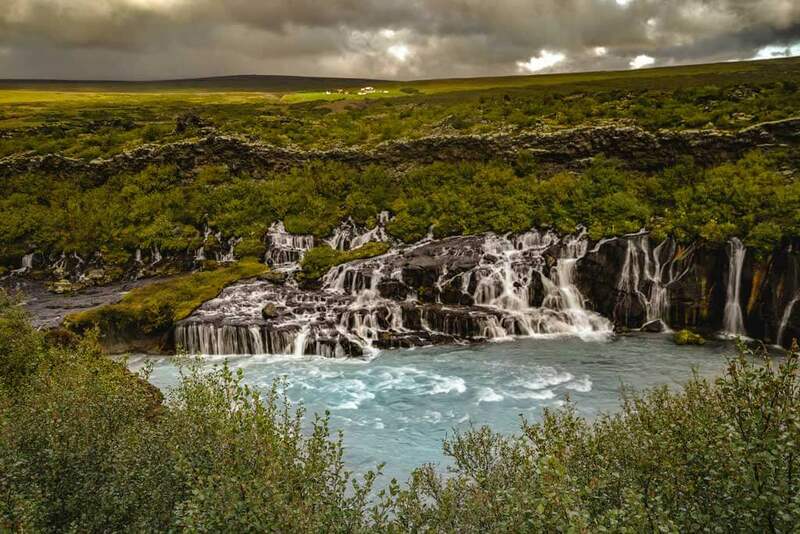 Book this private super jeep tour stopping at Hraunfossar waterfall as well as Langjökull glacier, lava caves, powerful hot springs from Reykjavik. 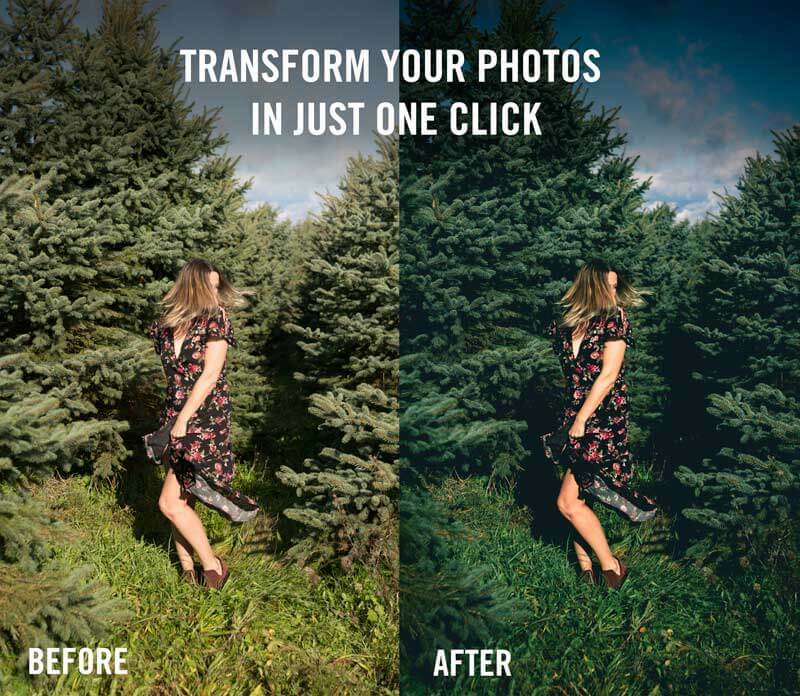 Disclaimer: This post contains affiliate links. 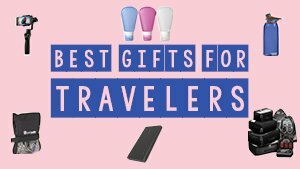 By purchasing through these links we receive a small commission at no extra charge to you, happy travels! Liked this post about the best day trips from Reykjavik? Bookmark for later or share the love below on Pinterest!